Happy Labor Day, Northeast Florida! 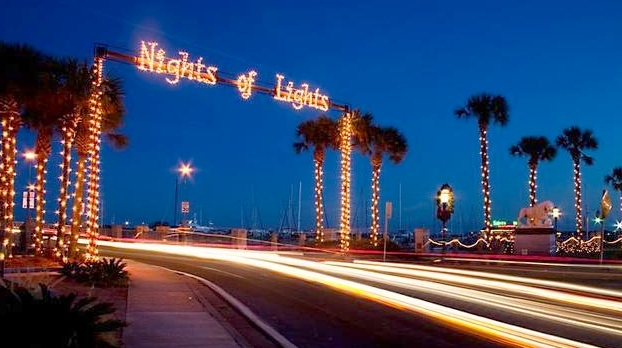 Now underway, residents and visitors to Florida’s Historic Coast can enjoy St. Augustine’s Nights of Lights each evening through Jan. 31, 2016. 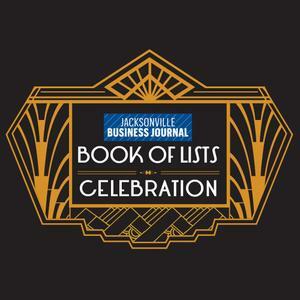 Through Wednesday, Dec. 23, the Jacksonville Business Journal is accepting nominations for Northeast Florida’s Best Places to Work. 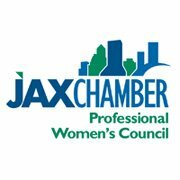 For eligibility requirements and more information, visit the Jacksonville Business Journal online here. The Northeast Florida Builders Association will host its Chester Stokes Holiday Golf Tournament on Monday, Dec. 7, at Marsh Landing Country Club in Ponte Vedra Beach. The Florida Times-Union recently reported the First Coast is experiencing an increase in hiring opportunities. 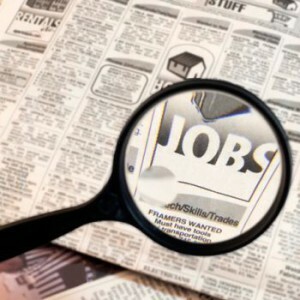 Companies that have announced hirings include Citi Group, Vistakon and Home Depot.